SPG Select Member Exclusive Promotion For Bonus Starpoints March 1 – May 31, 2018 (Register By April 30) Post Your Offers! Starwood Preferred Guest (SPG) has launched new Select Member Exclusive offer for bonus Starpoints or bonus credits. The latest offer is valid for stays between March 1 – May 31, 2018, and eligible members must register by April 30th. Note that bookings made prior to the promo period are eligible. There are always several variations of the promotions based on criteria that SPG uses to segment accounts. SPG has always been very good with these targeted offers that members have been traditionally been able to take advantage of once per year, although my account was able to take part twice in 2017. My account was not eligible for this or any of the previous offers this year. 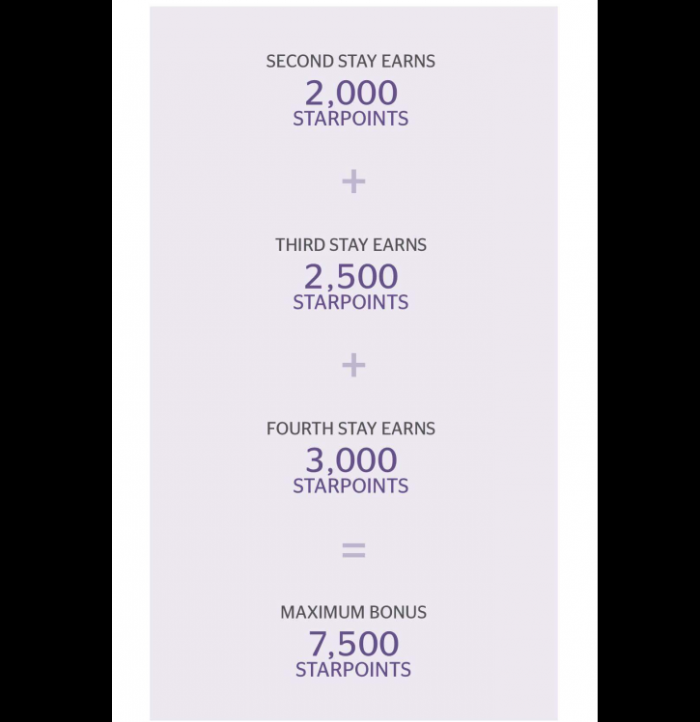 These are great way to earn bonus Starpoints and you can always combine these with other SPG promotions. I hope that eligible members would post their targeted offers to the comment section below. Next articleMalaysia Airlines Golden Lounge Satellite Reopened On March 1, 2018!